Directed by Tola Solomon (TS Films), the new visual is rich with a combination of radiance, excitement and dance expressions. It showcases a mixture of explosive colours and also highlights the Nigerian Streetlife. One can’t also miss the beautiful Bee Cee Moh as she glides through the music video bursting out a few captivating moves that are likely to make you smile. 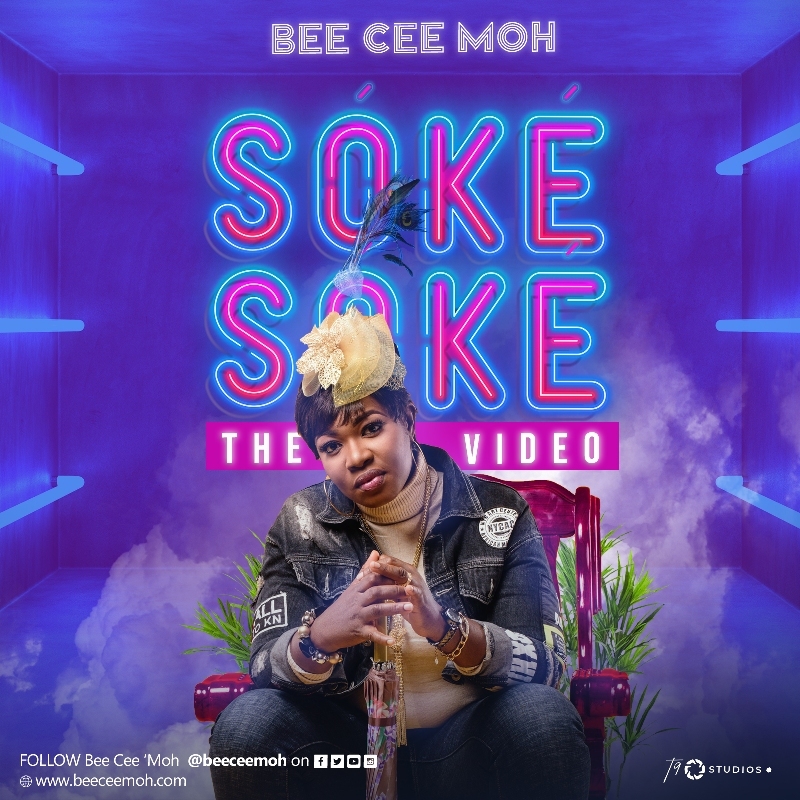 “SOKE SOKE” is lifted from Bee Cee Moh’s debut album, iTAGG (I Talk About God’s Goodness) – a 10-track LP filled with beautiful songs of praise/worship and thanksgiving to God Almighty. The project is available to stream today on all major digital platforms.